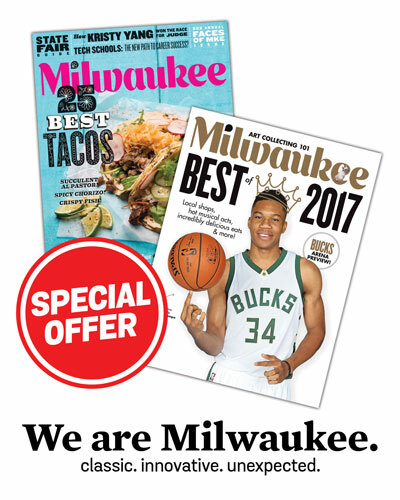 Buy one year, get an extra year free. * 2 years for $19 (same price as for 1 year). 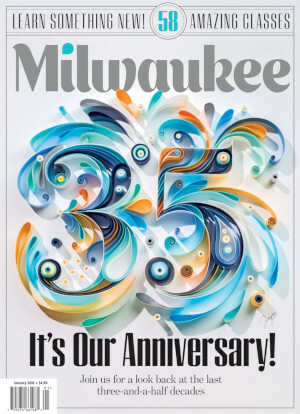 Milwaukee Magazine is published 12 times a year. Subscription start with the next open issue cycle. Delivery in U.S. and Canada only.